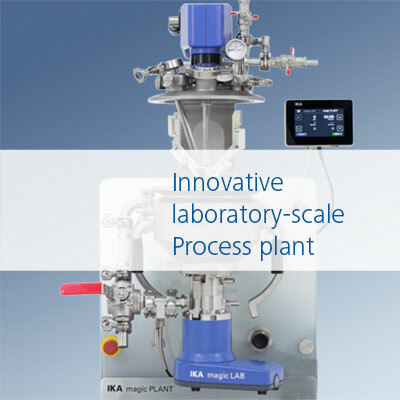 The Process Technology division of IKA offers turnkey solutions and state-of-the-art manufacturing options. 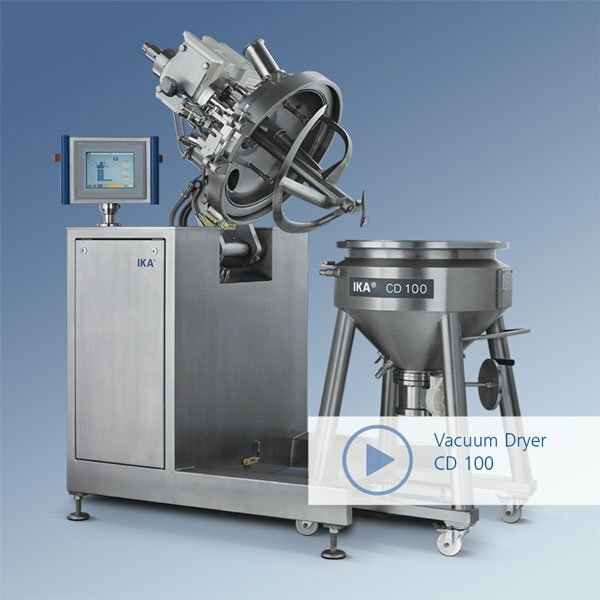 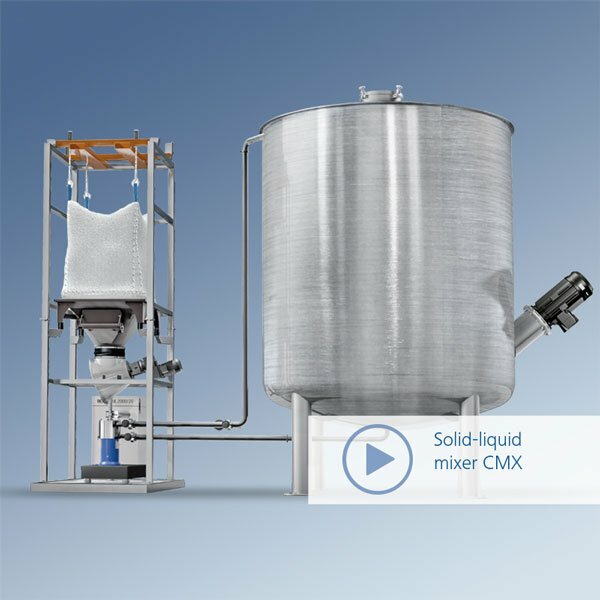 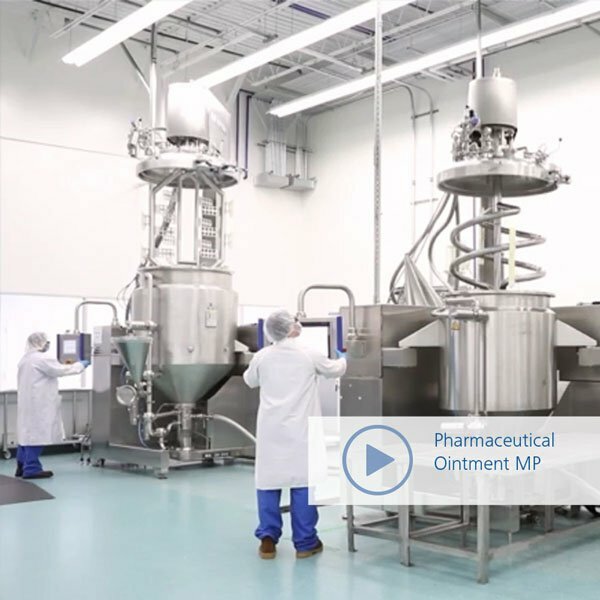 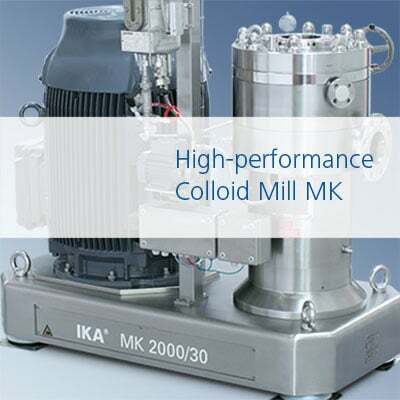 IKA‘s solutions include: dispersing machines, homogenizers, stirrers, jet flow agitators, kneading machines, vacuum dryers as well as ready-for-use process plants, all being manufactured in IKA‘s outstanding high product quality. 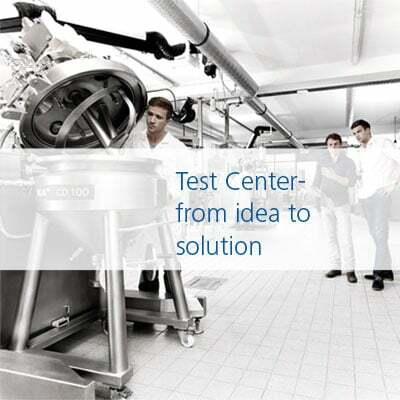 Consulting, design and realization of complex projects as well as proactive after-sales services complete IKA’s solution portfolio.